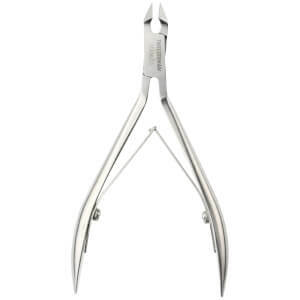 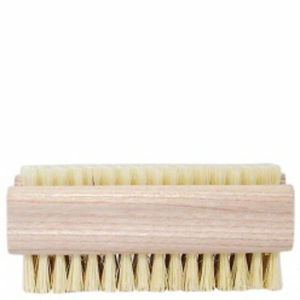 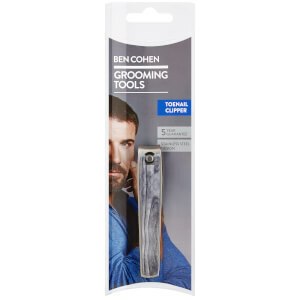 Discover the range of manicure and pedicure tools for men here at Mankind. 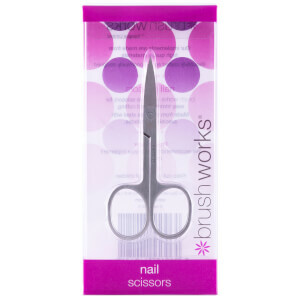 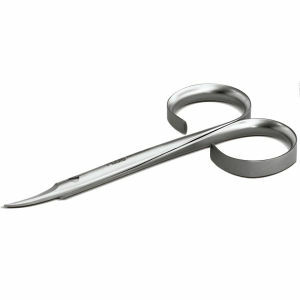 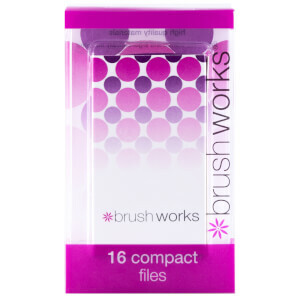 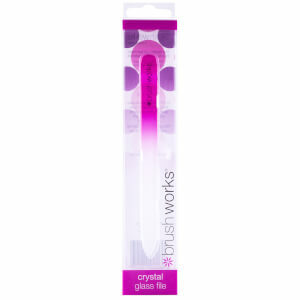 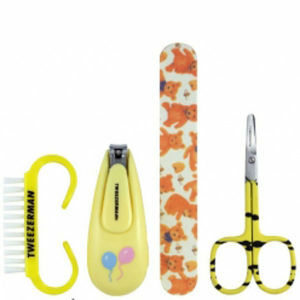 Keep nails neat and tidy and feet looking fine with these precision manicure and pedicure tools. 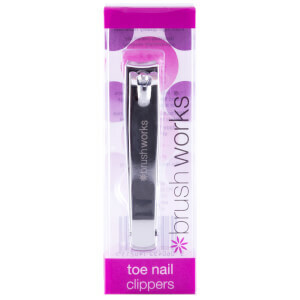 Our pedicure accessories are sure to turn your feet into happy feet, whilst our manicure sets will give you the hands of a gentleman. 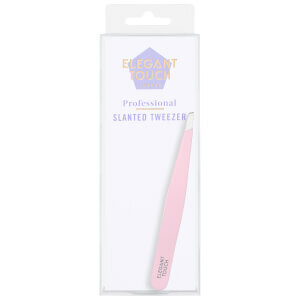 Featuring kits and tools from premium brands like Tweezerman, Leighton Denny and Micro Pedi, you can rest assured that your hands and feet will be treated to a professional experience. 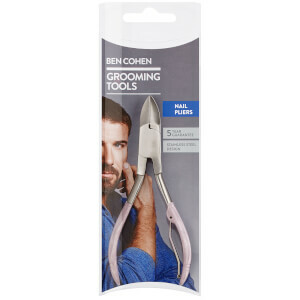 With a wide range of tools for dealing with issues such as calluses and dry skin, they’ll soften the skin leaving it super smooth all year round. 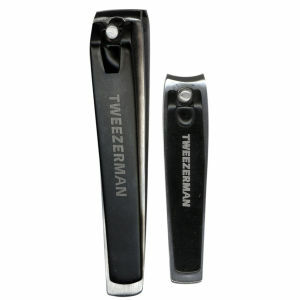 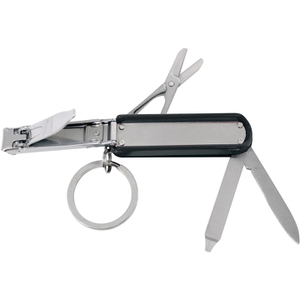 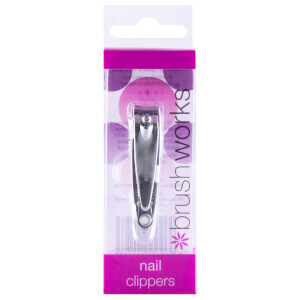 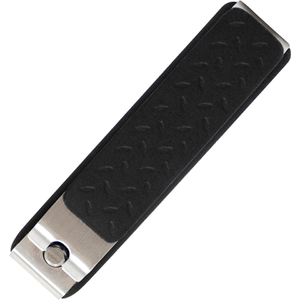 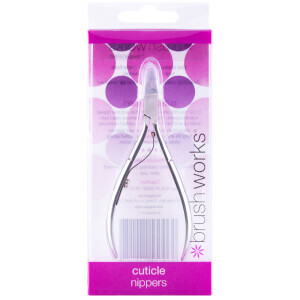 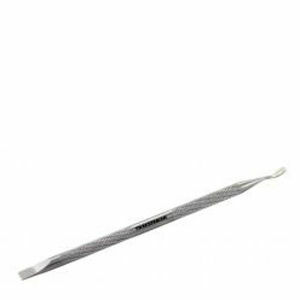 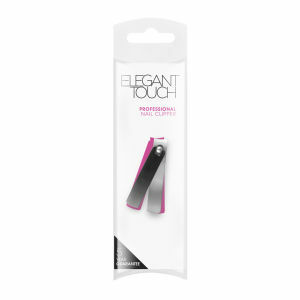 We offer a collection of high quality nail clippers to keep your nails the perfect length, nail files that buff, polish and shine and a whole host of other tools to keep your hands and feet looking great. 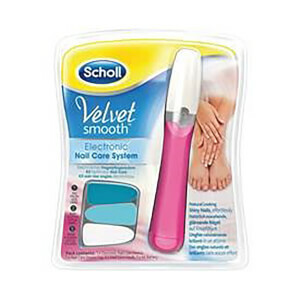 You’ll be able to achieve a neat and professional manicure and pedicure in the comfort of your own home. 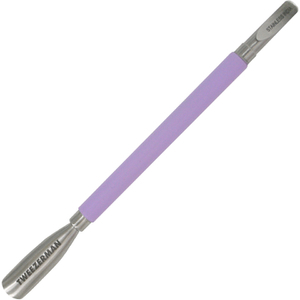 Pedicure tools are designed to allow you to achieve salon-style results from home. 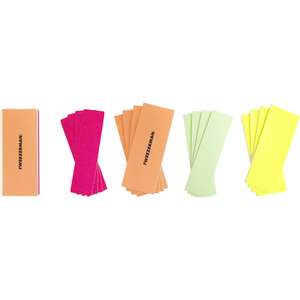 However, it’s important to know how to use them to make sure that you get the results you desire. 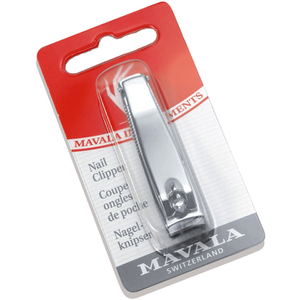 To do that, make sure to always read the directions thoroughly before use.